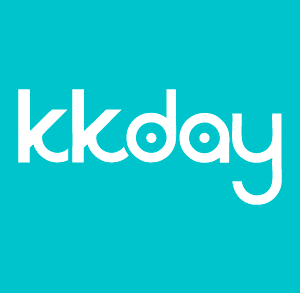 Topica Edtech Group, a Vietnamese edtech startup, raised US$50m in Series D funding. 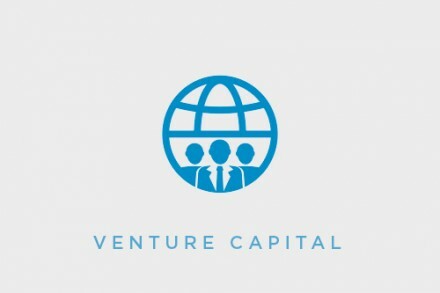 According to a blog post, 500 Startups, the global early stage venture capital firm, closed a $14m fund dedicated to investing in Vietnam-based startups. 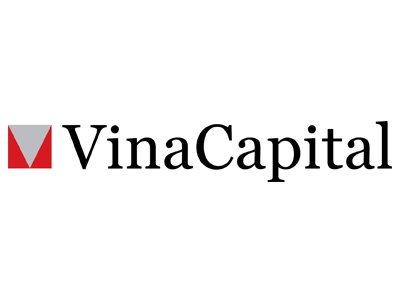 VinaCapital, an investment management firm in Vietnam, has officially launched VinaCapital Ventures, a US$100m technology holding firm. 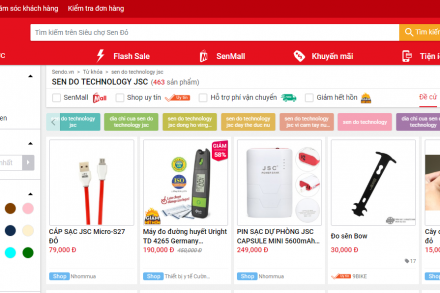 Sen Do Technology JSC, a Vietnamese C2C marketplace, secured $51m in funding. 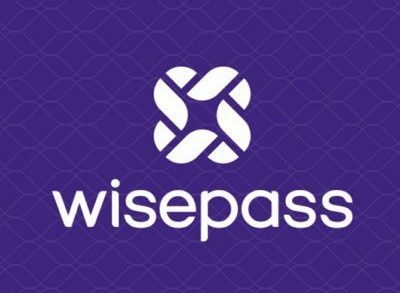 WisePass, a Vietnam-based lifestyle startup, reportedly raised $400k in funding. 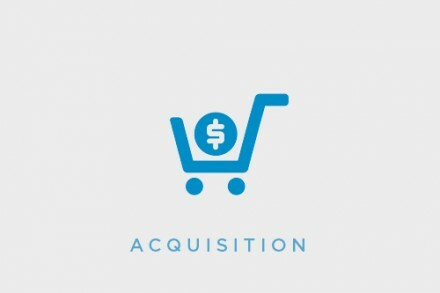 SoftPay Mobile International, a Singapore-based mobile Point of Sale (mPOS) company, acquired Vietnam MPOS Technology JSC, a mPOS company operating in Vietnam. M_Services JSC, the company behind MoMo, a Vietnam-based mobile e-wallet and remittance and payment platform, raised $28m in funding. 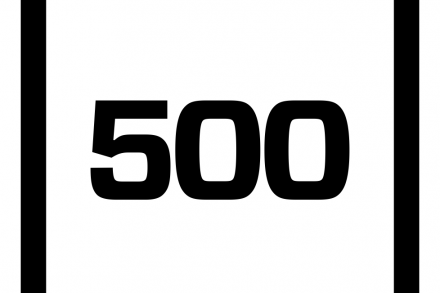 Silicon Valley-based early stage venture capital firm 500 Startups has launched its latest regional micro-fund dedicated to Vietnam. Published on October 18, 2009 By E.C.